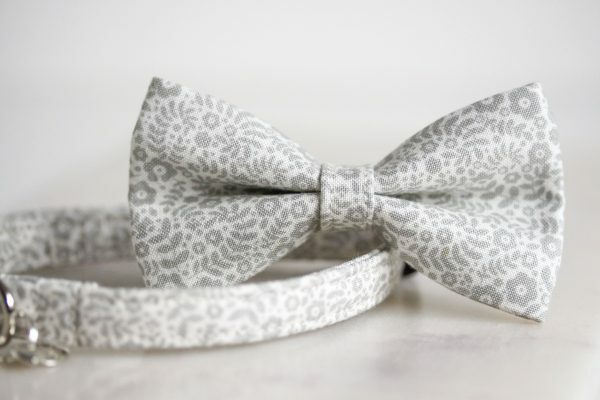 The perfect accessory for any occasion, ready to attach to your pets collar. 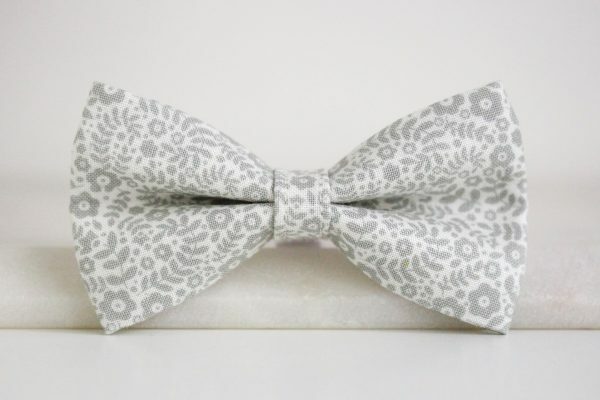 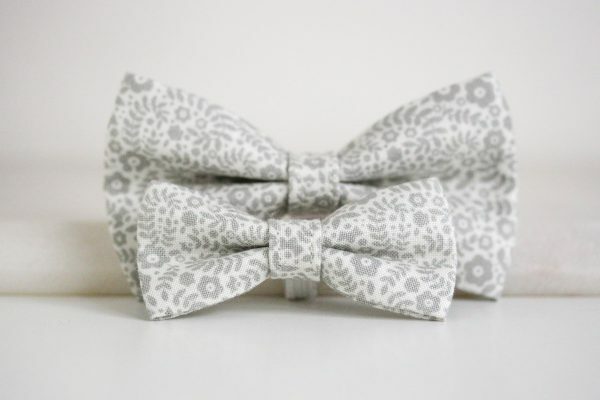 This detachable bow tie is easy to take on and off using the elasticated loop located at the back of the bow. Please note sizes are approximate, due to the handmade nature of the product there may be a slight difference.